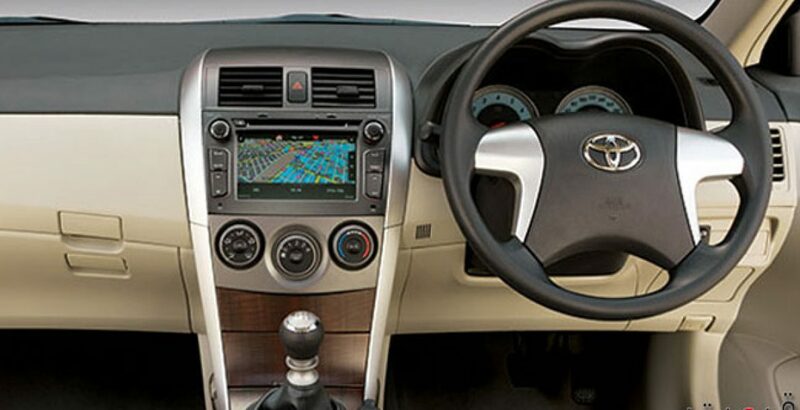 It is the time for all the car fanatics to get prepared for the latest release of Toyota Corolla Altis 2014. The upgraded version of the luxury vehicle is out with a price tag that is sure to give its bitter rivals, like Honda Civic 2013, a real tough time in the auto market. It is one of the classiest Japanese automobiles running on the roads of the county. Owing to the elegant exterior and a combination of wonderful features, which provide reliability, efficiency, performance and safety, it has become a dream car among all and sundry. Every potential buyer who wants to have a new car looks for certain key features that include affordability, an impressive exterior, comfort, efficiency and spaciousness. 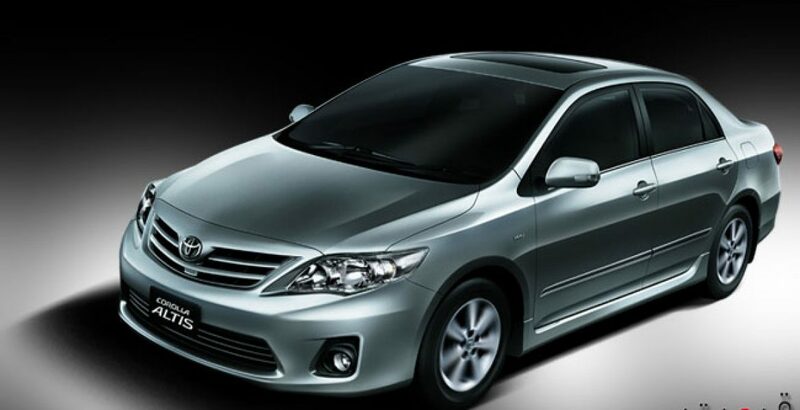 Toyota Corolla Altis offers you almost everything you may desire for and, in fact, much more than you can dream of! One of the best things that you must expect from a vehicle is its tremendous fuel efficiency, which is ensured by the dual WT-i technology. Owing to the reduced fuel consumption, you can save a lot of your hard earned money. In addition to it, you can enhance your driving experience by opting for either of the transmission systems, that is, auto and manual. If you go for automatic transmission system, the facility of eco-meter, offered by this beautiful car, will enable you further enhance the level of fuel efficiency. When the fuel tank capacity of 55 liters is combined with this efficiency, the overall performance of the car becomes simply fantastic. That is why it a reliable travelling companion, especially, for long journeys without having the need to refill the fuel tank time and again. On the other hand, if you use this precious possession for transportation between home and office, you wouldn’t need to get a fuel refill for several days. As you can see in the Toyota Corolla Altis pictures, the latest classy model is available in the market with nine attractive colors. The fascinating color options, at your disposal, include deep blue, white, wine red, strong blue metallic, flaxen mica metallic, black, gun metallic, medium silver, and medium silver metallic. Concerning the ranger of Altis, six (6) versions of the vehicle are available that have varying specs with corresponding Toyota Corolla Altis price in Pakistan. 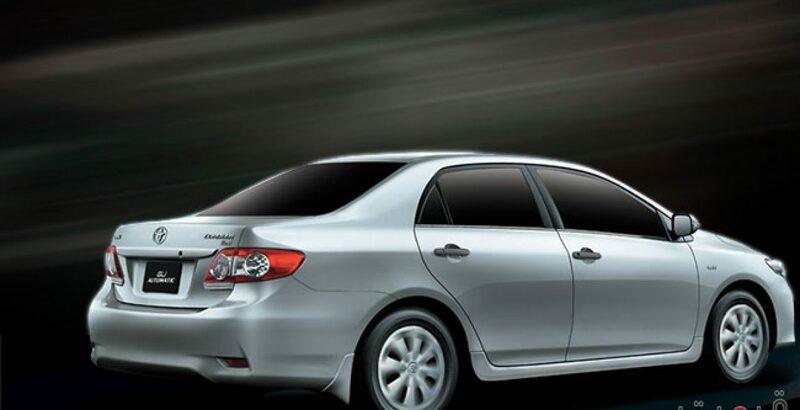 Among these, Toyota Altis M/T 1.6 costs below two million while the price of the remaining three models reaches above two million with Toyota Altis Cruisetronic Sunroof being the costliest one. Furnished with the latest and most efficient safety apparatus, the luxury automobile gives you a safe and danger-free drive even on broken and congested highways. 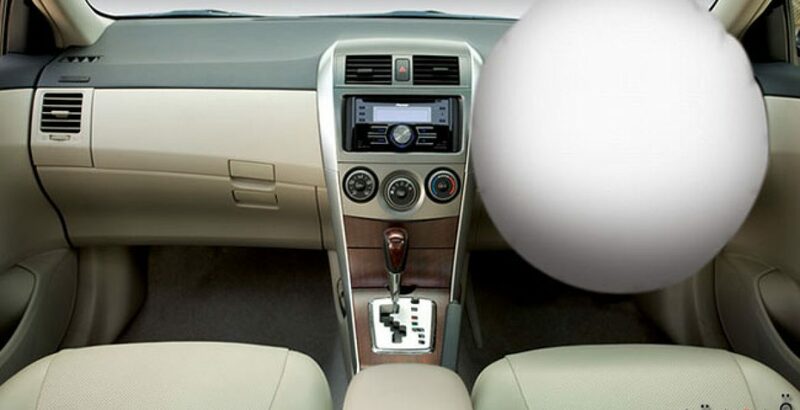 The comfortable seats with active headrests provide the feature of WIL (Whiplash Injury Lessening), while SRS airbags save you from any mild or fatal stroke. It has been often noticed that, when you apply brakes on hard or slippery roads, the wheels get locked up, but the same unfortunate occurrence can be prevented quite easily with the help of ABS (Anti-lock Brake System) of the vehicle. To sum up, the outstanding Toyota Corolla Altis specs make it very beautiful, efficient as well as a luxuriant car for you and your family with reasonable Toyota Corolla Altis 2014 price. More precisely, it is an all-round performer with quality interior and sophisticated exterior to give an exuberant economy driving experience. Why Small Cars Industry is Dying in Pakistan?